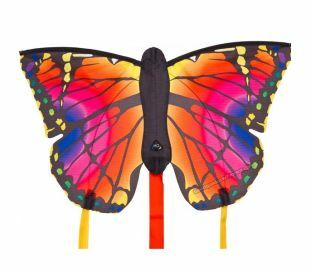 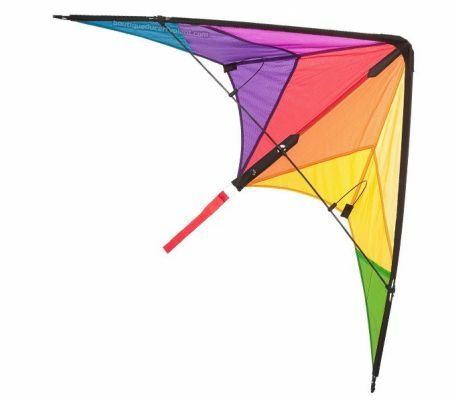 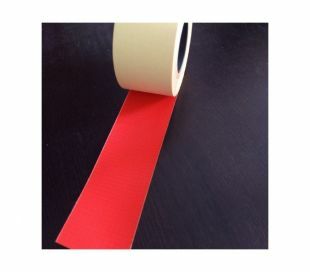 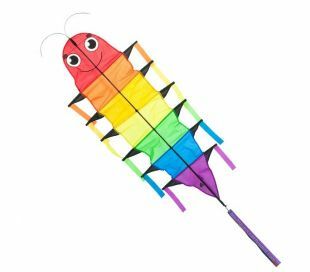 The HQ Calypso II is a small size 2 line kite for kids. 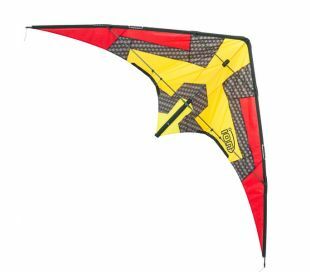 Lighter and more manoeuvrable than the Ecoline range, the Calypso is a great kite to try your first freestyle tricks. 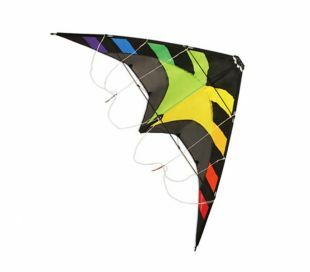 The Calypso comes ready to fly with lines, spool handles and manual. 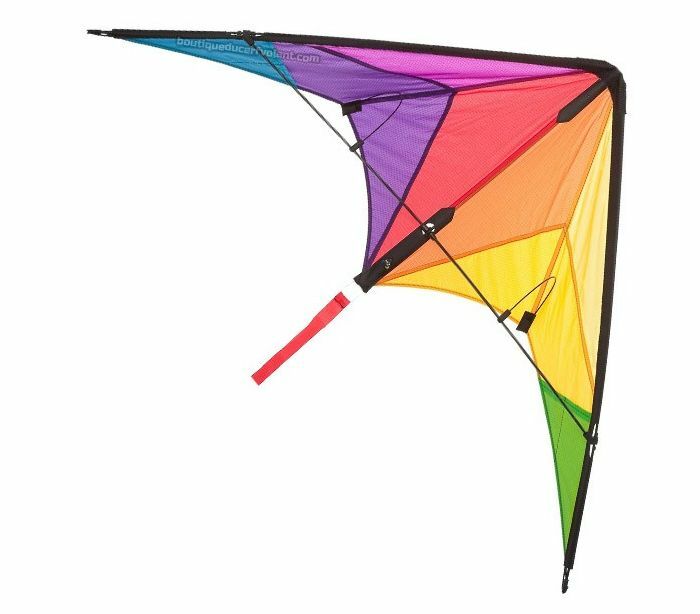 Recommended age : 8 and up.